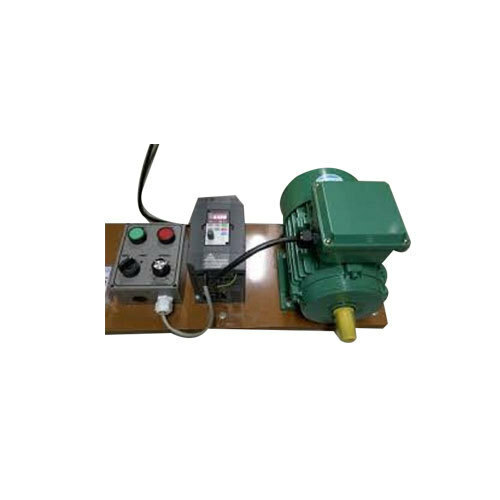 Prominent & Leading Wholesale Trader from Thane, we offer variable frequency drive motors. We are offering Variable Frequency Drive Motors to our clients. Looking for “Variable Frequency Drive Motors”?